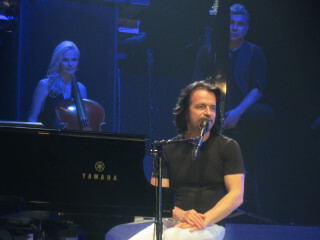 Legendary performer and composer Yanni will be in Dallas in celebration of the 25th anniversary of Live at the Acropolis. Yanni has released 17 studio albums, including Sensuous Chill in 2016. A deluxe package of completely remastered 5.1 sound and high definition video of Live at the Acropolis will be released in 2018 to commemorate this anniversary.